Our industry specialists are all proficient in their field and committed to achieving exceptional results for each client. 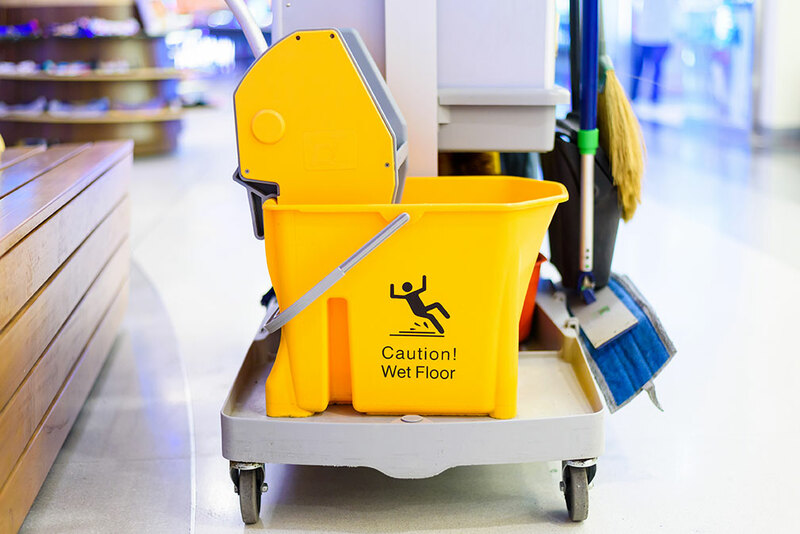 Each of our janitorial staff members are trained in proper chemical and equipment usage, cleaning techniques and procedures, safety procedures, and are specifically trained to the unique needs of each facility. Our sales representatives have the experience and knowledge required to create a customized cleaning solution designed to deliver superior results with efficiency and on budget. Our operations personnel are in the field daily and nightly to provide quality assurance and insure that services delivered meet or exceed our internal expectations and those of our clients. A member of our management team will be available to answer our phone 24/7 to assist with unexpected situations or answer questions of our clients.